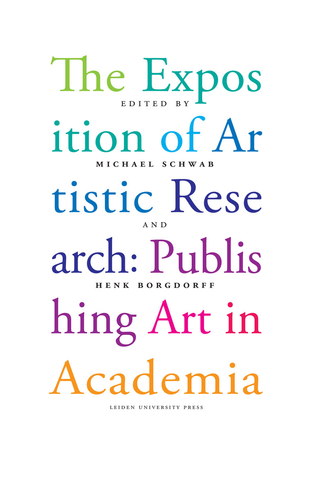 The Exposition of Artistic Research: Publishing Art in Academia, edited by Michael Schwab and Henk Borgdorff introduces the pioneering concept of ‘expositions’ in the context of art and design research, where practice needs to be exposed as research to enter academic discourse. It brings together reflective and methodological approaches to exposition writing from a variety of artistic disciplines including fine art, music and design, which it links to questions of publication and the use of technology. The book proposes a novel relationship to knowledge, where the form in which this knowledge emerges and the mode in which it is communicated makes a difference to what is known. The book contains a chapter written by me entitled “Artistic Sensibility and Aesthetic Sonification”. ora is a monthly series of one-hour long debates and voyages into listening and writing by Daniela Cascella and Salomé Voegelin, broadcasted on Resonance 104.4 FM at 8 pm GMT on the 4th Thursday of each month. Every episode will host a debate and enact a voyage with guests, words, and sounds, compositions, recordings, voices and silences, to encounter a number of issues in today’s discourse on listening. In the third episode of ora (Sept. 26, 2013), Cascella and Voegelin ask questions around listening, sound and ethics: between a radio broadcast from Buchenwald and the ambiguities of a tale of eavesdropping, on the slippery edge between recording and document, between assumptions of truth and practices of listening and non-listening. 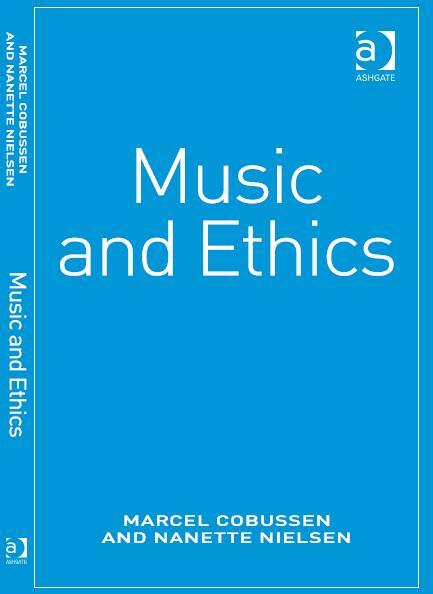 Special attention was paid to my co-authored book Music and Ethics (Ashgate 2012). Rethinking Live Classical Music Seems to be an interesting book on possible innovations in the presentation of ‘classical’ music. Listening to Noise and Silence by Salome Voegelin. Great book. Perfect mix between philosophical reflections, descriptions of sound art works and personal observations.